Bicycling is a great activity that allows you to have fun, get some exercise, spend time with friends, commute to work, ride down a mountain, or cruise a beach. But, with so many types of bicycles, how do you decide which one is right for you? Who would you like to ride with? What have you liked about past bicycles? What didn’t you like about past bicycles? Why are these questions important? Different bicycles are made for different types of riding so it’s important to choose a bicycle that fits most or all of your needs. Additionally, if you’re riding with a group of friends on a regular basis and they all have road bikes, a mountain bike will simply not be able to keep up so you would want to take that into consideration. It’s also good to know what you did and did not like about bicycles you’ve owned in the past so you’ll have a better idea of what you might like now. Okay, so you’ve answered the questions. Now what? Let’s take a look at the types of bicycles available and what you might use each one for so you can get a better idea of exactly which bicycle is just right for you! Road bikes work best on paved surfaces such as smooth roads but can also be used on paved bicycle paths. They are usually fairly lightweight, have very smooth, thin tires, and have “drop” handlebars. They’re great commuter bikes and used for bicycle racing. Some beginners may not like the feel of the “drop bars”, while others will feel most comfortable in this position. Some road bikes are made with flat bars, which could help some feel more comfortable on a road bike. Road bikes are not made for heavy loads, so while they can pull a cart behind them, it is generally not done. 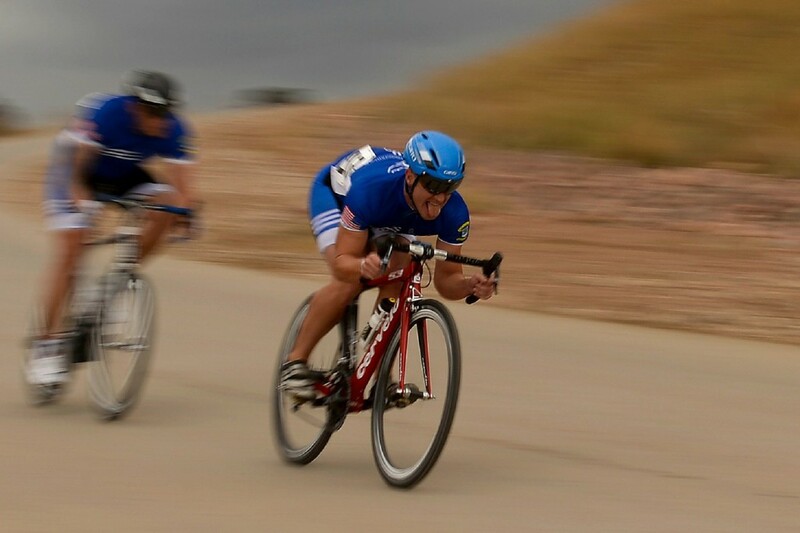 These bikes are built for speed and put you in the most aerodynamic position of all bicycle types. So, if racing is your main reason for getting into the sport, this is the type of bicycle for you. The average starting price for a road bicycle is about $500 and can quickly go up to $2,000 or more. Generally speaking, most people who want to ride a bicycle will be looking for a hybrid. Why? They are more versatile than many other bicycle options and are perfect for the casual “weekend warrior” or commuter. Hybrids come in two types: aggressive and comfort. An aggressive hybrid will have more in common with a road bike whereas a comfort hybrid will have more in common with a cruiser-style bicycle. An aggressive hybrid has flat bar handlebars, are fairly lightweight, and are built for those who want to go a bit faster, but not quite racing speeds. Comfort hybrids have more of an upright handlebar to give the rider a bit more… well comfort while they ride. They have fairly skinny tires and are mostly smooth with some grooves in them. Both aggressive and comfort hybrids are great on the road as well as bicycle paths and can be ridden on flat, dirt paths as long as there aren’t a significant number of roots and rocks or other obstacles that would damage the tires and the frame. These hybrid bicycles are the most diverse, allowing the rider to ride in many different places without issue. They generally range from $350 – $1,000+, but average around $500-$600. 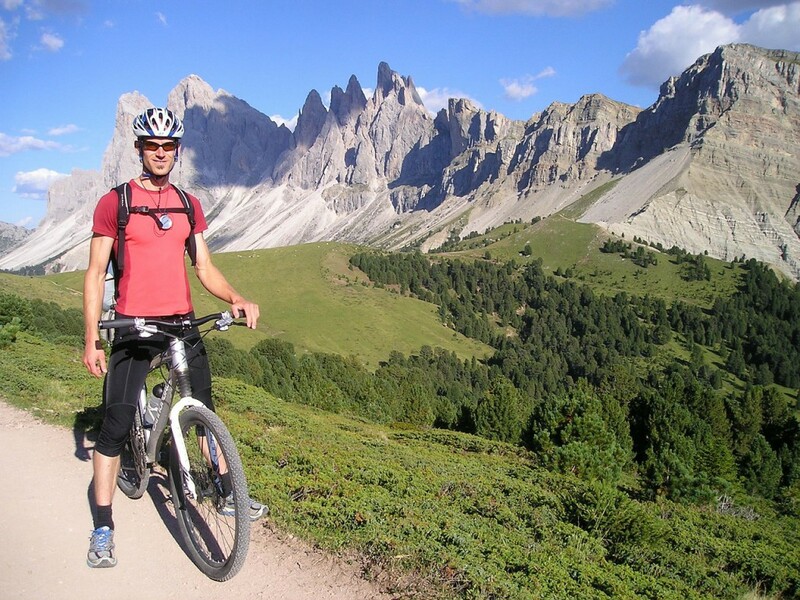 Mountain bikes are made for… mountain biking! These are tougher bikes that can handle a lot more off-roading than a hybrid. Take these out into the woods, through rocky, roof-filled trails and have a blast. 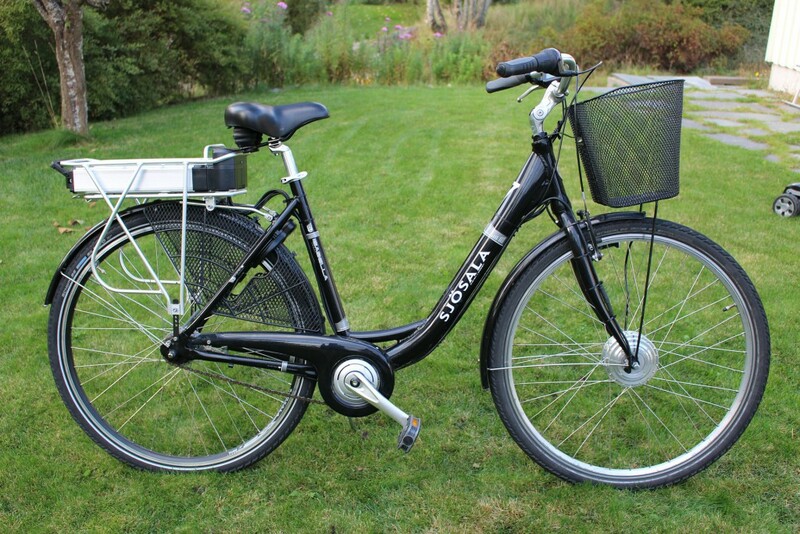 They typically have flat or sometimes upright handlebars and have very low gears for climbing steep mountains. 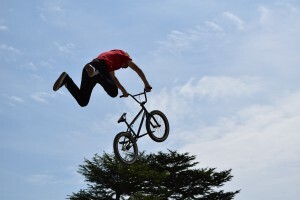 Most have some type of suspension, though mountain bikes do have a wide variety of types of suspension. Some are full-suspension, which means they have both front and rear suspension and are typically a bit more of a comfortable ride. Another type is a hard-tail, which means the bicycle only has front suspension. Additionally, some bikes lack any suspension and these are called rigid. It is really preference that dictates which one you might want to get for your mountain biking adventures. Finally, mountain bikes have 26″, 27.5″, and 29″ wheels (29’s). Traditionally, people have always have 26″ wheels. 29’s were introduced and became quite popular because it’s a bit easier to get over larger obstacles. 27.5″ mountain bikes are almost brand new. They were created in part because even the smallest mountain bike frame with 29″ wheels can be too tall for some riders. The 27.5″ allows these folks to have a bit more of the ease of getting over obstacles, without the major issues that come with riding a bicycle that is simply too big for you! Mountain bikes can vary in price from about $500 to $2,000+. Cyclocross – special type of road bike able to be ridden on many different surfaces. Triathlon Bicycles – meant for staggered start races where each racer races on his/her own. Fixed-gear (fixies) – these have a single-gear with no coasting ability. If you want to move, keep pedaling! Cruisers – Typically used at the beach or when one just wants to mosey along a bike path. BMX – made for trick and stunt riding. Folding Bikes – great for commuters and those who live in small apartments or travel frequently. Recumbent Bikes – long, low design and has seat with backrest, more comfortable but difficult to ride when there are hills. 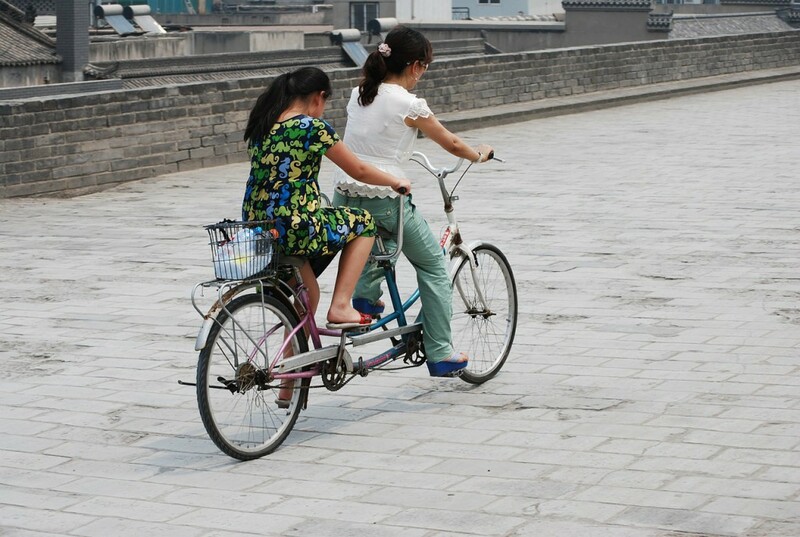 Tandem Bikes – these are “bicycles built for two” and can be a lot of fun. Adult Tricycles – great for older adults, those with balance issues, etc or just for leisurely biking along to the grocery store. I am very much impressed to see this blog. This blog is very much helpful to the road bike lovers. I have been a hybrid cyclist for 30 years. There are some noticed about the bendy bar racers. Most cycle lanes are far to dangerous. There are road signs in the middle acknowledge or speak to anyone that has straight bars on their bike. The amount of drivers that can’t grasp these basics is concerning. Wow! What great content you have describing each kind. I had no idea you came with such extensive abilities. I really appreciate how much information you have given, that is extremely helpful. This summer my husband and I are looking to go on some trips, and we are considering renting some bikes. We want to ensure that we choose the right bikes for our activities. The hybrid bike seems like a good option for versatility since, as you said, they are great on the road as well as bicycle paths and can also be ridden on dirt paths. Here in this article I found some greatest post about the biking. This is really helpful article to me hopefully as well as the other viewer of the site. A strong and flexible hybrid bike can give you easy and safe riding. I have really wanted to get into bicycling, but I have no idea how to pick the right bike for me. I didn’t know that hybrid bikes could come in two types. The comfort hybrid sounds like it would be a really nice bicycle to have to ride around town. Thank you for the information! You’re welcome Deb! Many leisure cyclists who are riding on paved paths and aren’t as concerned about speed really enjoy the comfort of a more upright position.